Sharon has been an Accredited Practising Dietitian for 18 years and has over 15 years experience in Bariatric Surgery. She has developed extensive experience in treating patients both pre and post operatively. Sharon now works for Dr Ian Martin and Dr Reza Adib at the Wesley Hospital – Queensland’s first Centre of Excellence in Bariatric Surgery and played an integral part of the accreditation process. Sharon consults with over 1000 bariatric patients per year at the Wesley Hospital. She gained further experience by travelling to London and visiting St Mary’s Hospital – Europe’s first Centre of Excellence in Bariatric Surgery. Sharon has extensive clinical experience in many others of dietetics including oncology, obstetrics and sports nutrition. She has also worked as a student clinical educator/facilitator at QUT. Sharon is a leading contributor to the Bariatric Surgical Registry and has a strong interest in research. 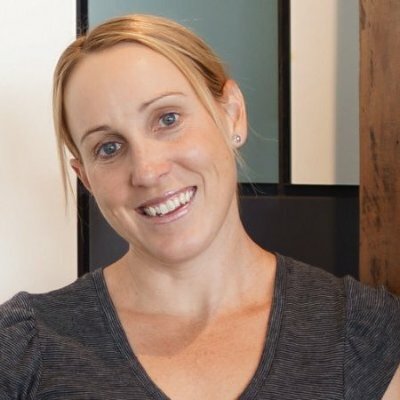 Annette is an Accredited Practising Dietitian with a Bachelor of Health Science (Nutrition and Dietetics) (Hons) from the Queensland University of Technology. Her main area of practice is weight management and care of the Bariatric patient. Annette also practices as a private dietitian where she consults with clients on a broad range of diet and nutrition related conditions. She is currently contacted to provided nutrition support in community aged care. 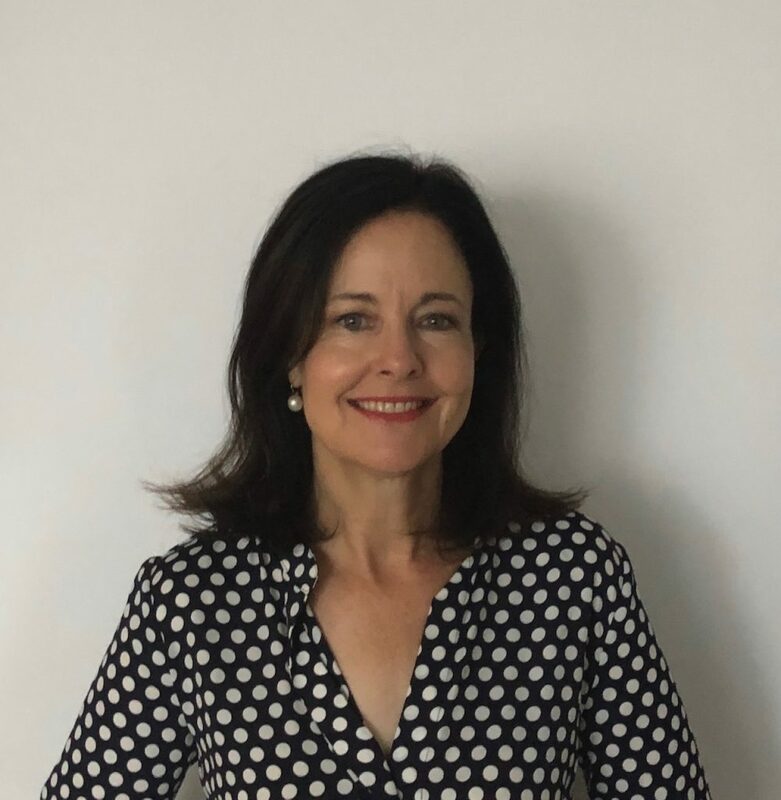 Annette previously trained as a registered nurse at the Princess Alexander Hospital and worked at the Holy Spirit Hospital (Brisbane Private) in general nursing, with the majority of time spent working in the operating theatres. Annette has also had a number of years experience in food service and the horticulture industry having run her own business.